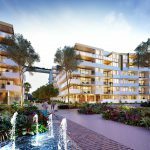 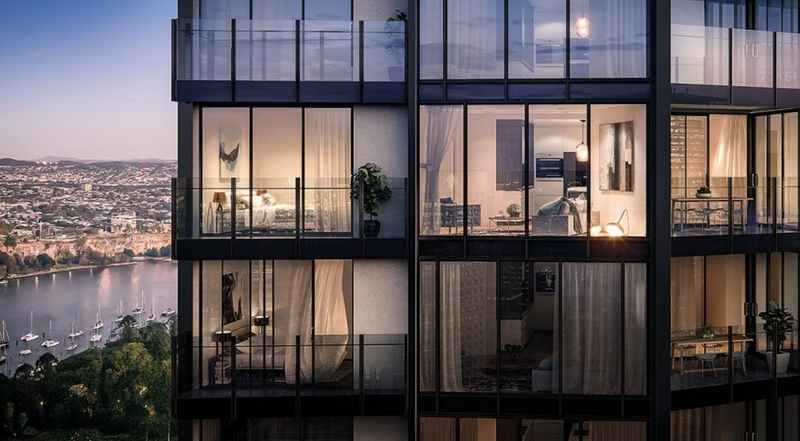 Urmet & Epsilon Security install a tailored security intercom system to cover the residential and hotel aspects of Mary Lane, a stunning mixed-use development in Brisbane city. 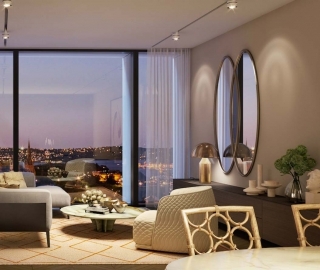 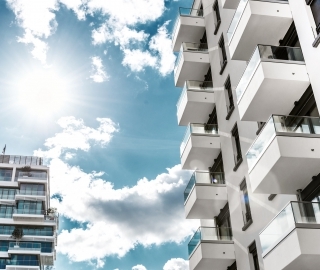 In one of the largest projects our QLD team has worked on this year, the team were engaged to provide the security intercom solution to suit the mixed-use nature of this luxury development in the heart of Brisbane. 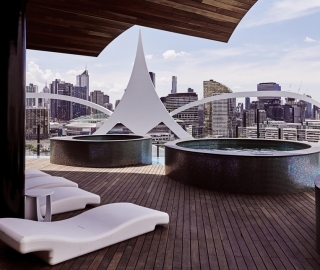 Specifically, the solution included an Urmet 2Voice intercom and Urmet Bibus audio fire stair re-entry intercom, Dahua CCTV and Integriti access control system for the residential levels of the complex, as well as a Vingcard access control system and a Dallas Delta PABX intercom to cover the hotel floors. 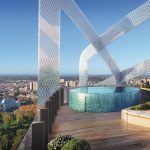 Developed by Mary 111 Pty Ltd, the recently completed tower features over 180 one, two and three bedroom residences which sit above a five-star Westin hotel, complete with luxury features and facilities.